Natural care for cats and dogs means longer, healthier lives, and money savings in the long run. Just as in humans… What would I ask you to do about your diet and lifestyle? For starters, eat the diet that’s natural for your species (see my Diet For Human Beings), avoid toxins, and get appropriate exercise, play and sleep. Cats and dogs don’t eat corn or soy in the wild. In fact, pretty much nothing eats corn or soy by choice, especially genetically modified as it is now. Corn is high in Omega 6 and very inflammatory. Many pets get relief from skin problems and arthritis when switched to grain free food. If possible, choose grain free wet food, either canned or raw (frozen or dehydrated). Dry kibble can cause constipation, fur balls, and kidney problems in cats. Here’s one of my favorites for the cats. This primal food has chicken necks and gizzards included. Pricey, but fewer trips to the vet mean big cost savings. I also like Stella and Chewy’s, and the grain free canned food from Nature’s Instinct for both dogs and cats. Give your cat a pastured raw egg every week – dogs can have more depending on their size. My cat Triller (who trills like a canary, I swear) likes her raw egg with a few drops of gluten free Tamari. Pets benefit from a little coconut oil too. Offer them a small ball and see if they like it. Most of them eat it readily. I give cats 1/4 tsp. daily and dogs can get 1/2 to 3 tsps. depending on size. 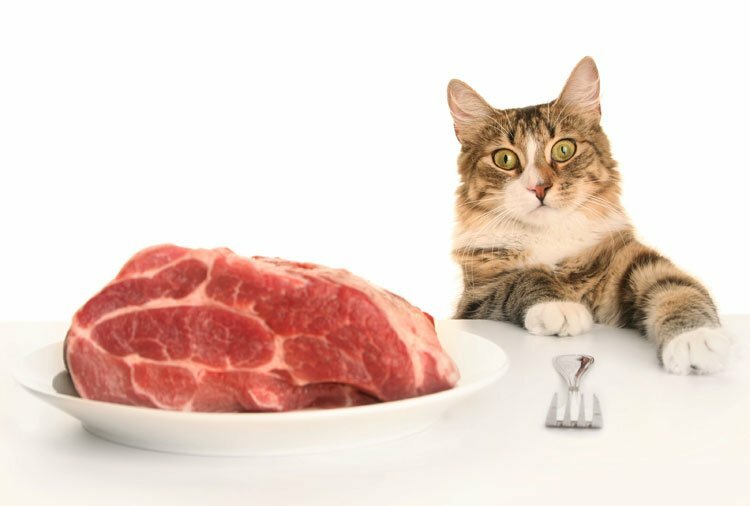 You can make dog food and cat food from scratch, but read up on how to balance the minerals first. Cartilage, bones and organ meats are important. Many vets agree that heavy vaccination schedules can cause more harm than good. 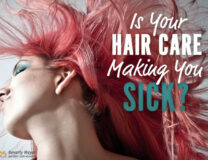 Here’s one article on this topic from Dr. Mercola’s website. His associate vet Dr. Becker has great interviews and articles on natural care for cats and dogs. Check ’em out and talk to your (holistic) vet. 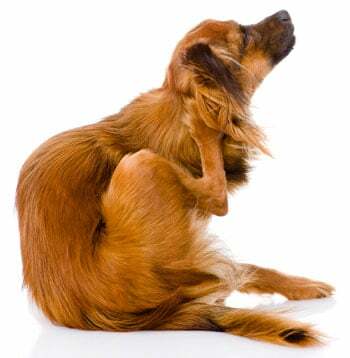 Pets are exposed to many chemicals through their paws (which they lick) and through the skin. If you treat your lawn with chemical herbicides and fertilizers, your pets are getting dosed too. Find an eco-landscaper who uses Compost Tea and other natural feed and weed management. Spraying flea bombs in the home poisons your furniture, bedding, your carpet, and your pets who breathe and walk on these neurological toxins. All you need to know about flea prevention and treatment can be found in this article, again from Dr. Becker (DVM) on Mercola’s website. Dr. Becker will tell you about the proper use of the Fleabuster’s formula, garlic for the lawn, using a Flea Comb (a miracle invention and the animals love it! ), vacuuming, and other ways that an animal can live in flea-free comfort. And you too! Once your pets are thriving on a species-appropriate food, fleas won’t be drawn to them as much. And you can stop using toxic flea shampoos, collars, and topical pesticides. Use the money to buy better food! Learn More about Natural Flea Management. If you have a dog that’s prone to drinking from the toilet, there’s not much you can do about the chlorine, fluoride and various toxins in water. If your cat or dog drinks from a bowl, make sure the bowl is stainless steel not plastic. You avoid plastic for your own water, right? Pets are affected by the hormonal and toxic effects from plastic too. Consider using filtered or Spring water. My cats get the same reverse osmosis water I drink, and it’s in a cat fountain which keeps the water circulating and tasting fresh. Cats do prefer moving water to static – just like drinking from a dripping faucet. Avoid giving them alkalized water or vitamin water, or water from an opaque plastic bottle (they leach plastic into the water). If your city adds “fluoride” (actually an industrial waste called fluorosilicic acid), you’ll want a reverse osmosis filter in your kitchen. If you are not fluoridated, other top-quality systems will filter most of the disinfection byproducts in the water, as well as lead, rust, bacteria, and more. 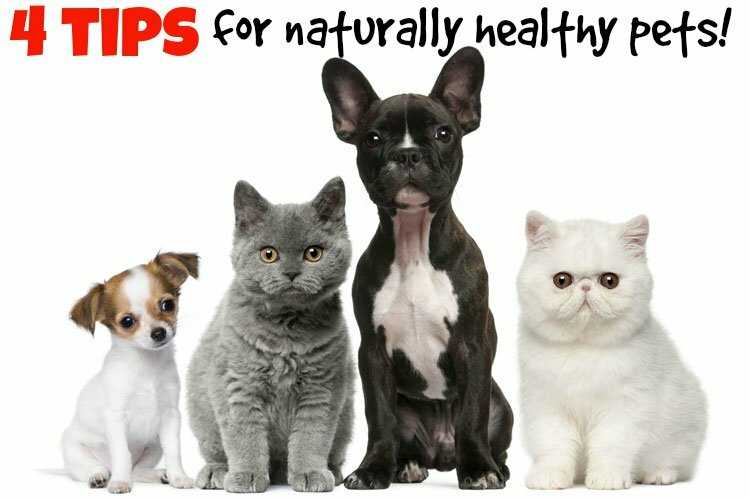 Natural pet care for dogs and cats pays off! 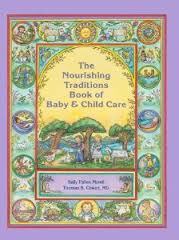 Invest in the basics of good food and water, a clean environment and a warm safe place to sleep. Play and exercise keep them happy and strong, and you too! Watch your pets coats shine and weight normalize. You’ll be a proud pet parent!